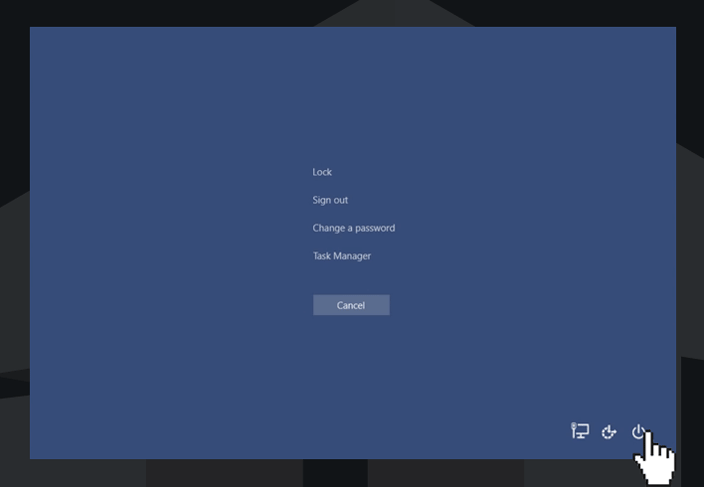 Today we are going to show you how to fix the flashing screen issue when you just upgraded to Windows 10 or update your Windows 10 build with the latest patches. This is a really annoying thing and we want to share the information on how to fix this problem. 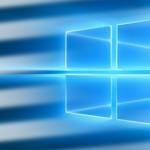 Blinking screen issue in Windows 10 may appear due to incompatible applications, a problem with the video card or incorrect graphic drivers. Of course, the source of blinking can be poor contact between the cable connecting the video card and the monitor, or hardware problems with the GPU, but these are quite rare reasons. First of all, you need to understand what exactly is causing the problem—a specific application or video card (or its driver). Microsoft recommends checking if the Task Manager is flashing in this case. Based on this, you will understand whether you need to deal with a specific application, video card driver or some system service (settings). To start the Task Manager, press the key combination Ctrl+Shift+Esc. 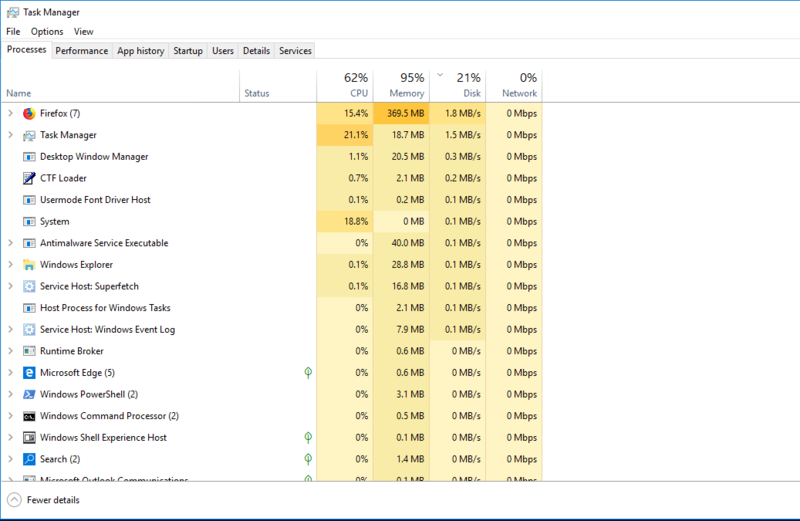 If you don’t see the blink problem in the Task Manager, the problem is most likely caused by a third-party application. Microsoft notes that the problem with blinking was encountered in the following programs: AeroGlass, Classic Shell, iCloud, IDT Audio, Norton Antivirus, Nod32. Try to delete (or update) this application or contact the developer. If you see screen blink in the Task Manager, the problem is probably related with the video adapter drivers or system settings. The outdated or corrupted display driver also could be the reason. First of all, try to download and install the latest version for your video driver from the hardware manufacturer site (it is recommended to uninstall the previous version of the video driver at first). Or search for a driver update through Windows Update. 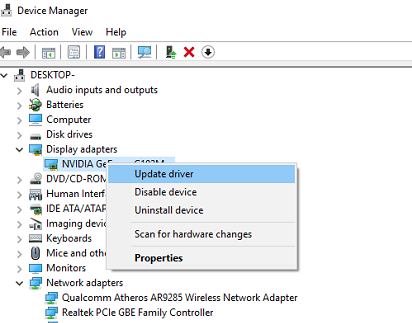 To do this: open the Device Manager, and your video card in the Display adapters section, right-click on it and select Update Driver. If your screen is constantly flashing and you can’t open anything, you have to do a few steps. Press CTRL+ALT+DELETE and at the bottom right corner of the screen you will see a power button. You have to click on it, but before doing this make sure that you hold down a SHIFT key. Now it’s going to bring another menu. 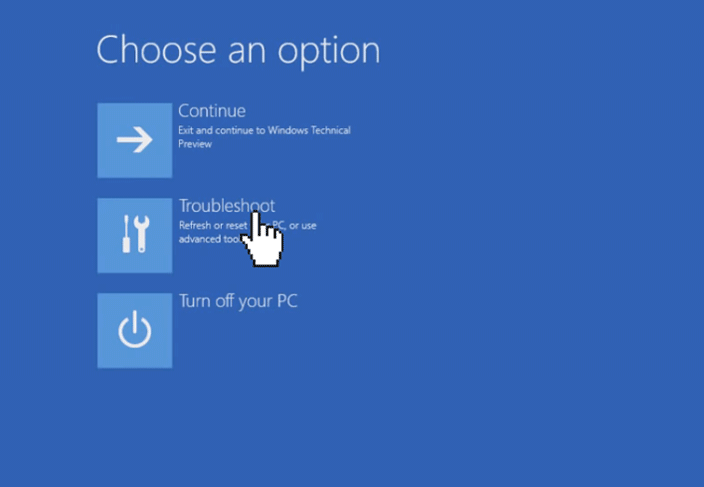 You have to go to Troubleshoot, and then to Startup Settings and you will see a list of options. We are interested to reboot in Safe Mode. 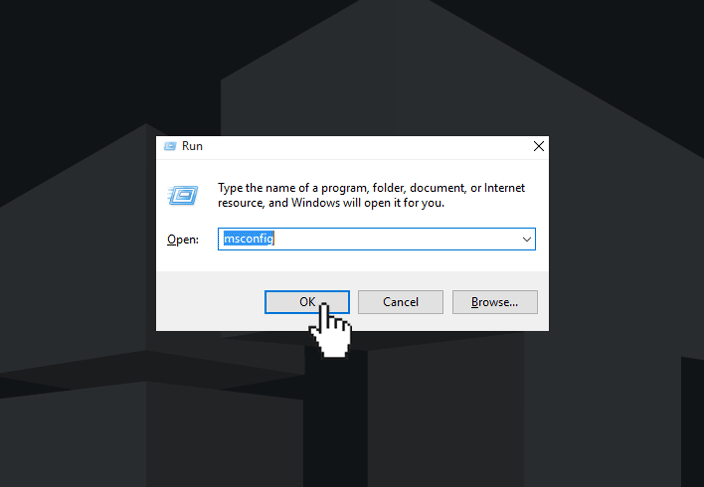 Once you’ve booted in Safe Mode, you should press Windows key + R to open up a run tab here. Type msconfig.exe and once this is open you have to go to the Services and click on the Service line to alphabetize everything. 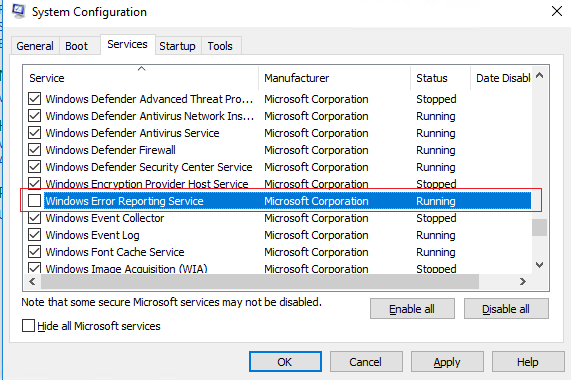 Now you should find Windows Error Reporting Service and untick it. The same situation with Problem Reports and Solutions Control Panel Support, that’s another one service to untick. Make sure that you did it properly and hit OK.
Reboot your device and the blinking will go away. If only icons or shortcuts flash on your Windows 10 desktop, you can try to turn off visual sound alerts. To do this, press the Win + I key combination and in the Windows Settings pane, go to the Ease of Access > Sound section. In the Show audio alerts section, select the option No visual alert. If you could not fix the problem of this the blinking screen using software tools, you should check for hardware faults. Fault graphics card. Quite often, when a video card is broken, there is a blinking problem. Try to check the temperature of the video card, connect your video adapter to another computer, or switch the computer to use the integrated video card in BIOS/UEFI (if available). We hope your problem has been resolved. If you have any questions, please feel free to ask via comments. The outdated or corrupted display driver also could be the reason, which resulted in the bad communication between the hardware and computer. There is another solution to flickering screen. 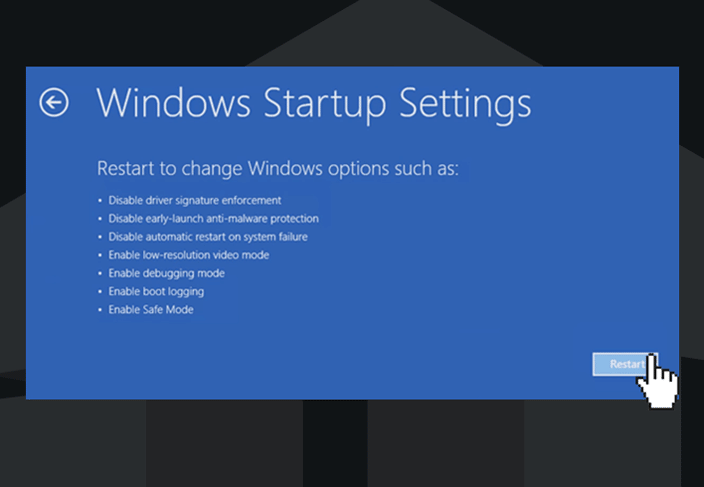 Go to Device Manager to uninstall the display driver and reinstall again. Well, you could also use a third party tool like OSToto Driver Talent to do the troubleshoot. 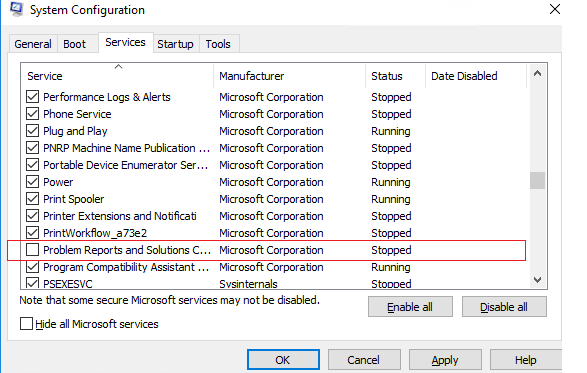 This solved my problem with the flickering on a Asus Q534UX laptop, which only seemed to be experiencing the flickering when a Microsoft program, like Outlook or Word (2016), were opened. I did try updating the GeForce GTX driver first – but that did not fix the issue. I resolved screen blinking (after clean OS deployment) by disabling WERSVC service.